These loyal dogs are Hungarian. 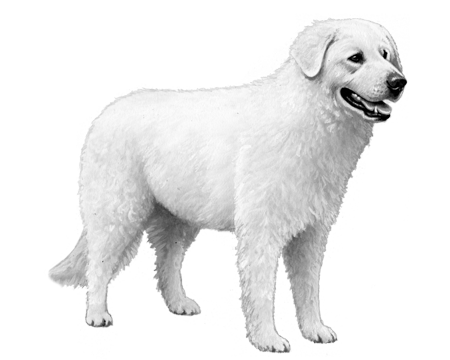 Requires daily brushing and grooming to keep its thick coat from knotting. 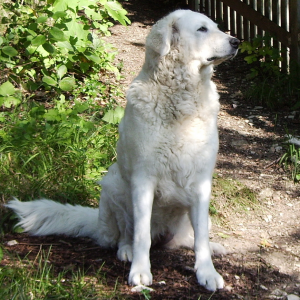 May be wary of strangers or other dogs, and can be highly territorial which makes the Kuvasz a good guard dog. Needs plenty of exercise so may not be well suited for city life. Usually have a strong personality and may benefit from firm handling. 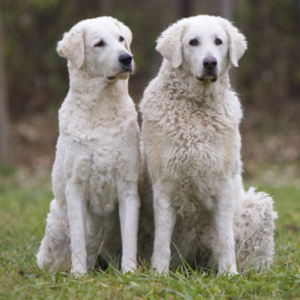 These loyal dogs are Hungarian, but likely came to Hungary from Tibet centuries before. The theory is they were taken there by the Magyar tribes as long ago as 2000 B.C. 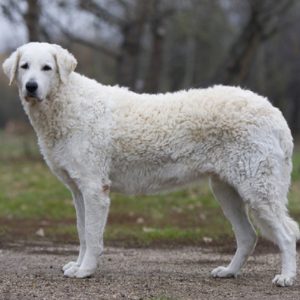 During the Middle Ages, the Kuvasz was a breed reserved for the nobility, who used them as guardians and big game hunters. 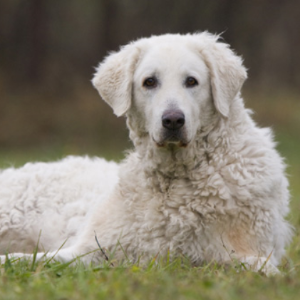 From 1458 to 1490, the reigning King of Hungary (one Matthias Corvinus I) helped define the breed that we know today. 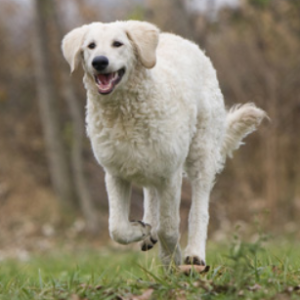 Like many dogs, the Kuvasz saw their numbers nearly destroyed by the advent of two World Wars. 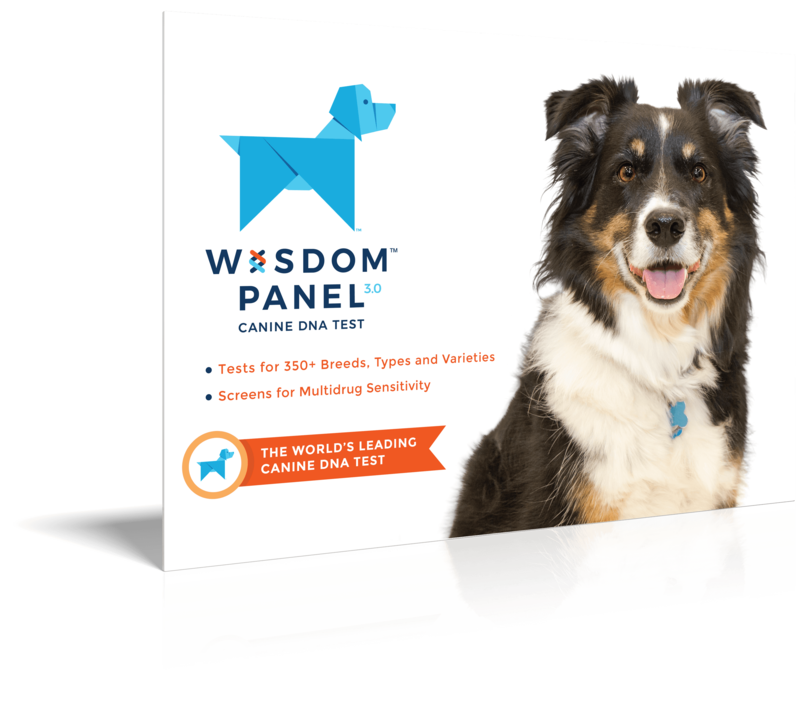 Fortunately, their presence in Germany helped to keep the breed from extinction. And us from missing out on these devoted friends.